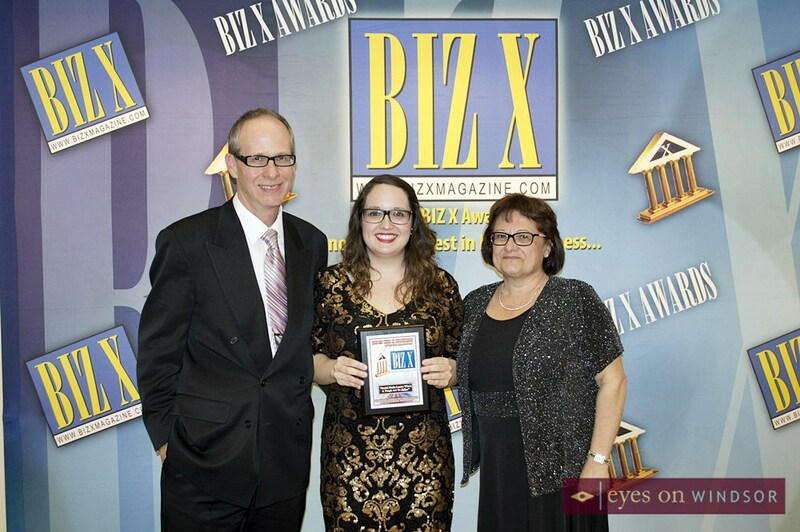 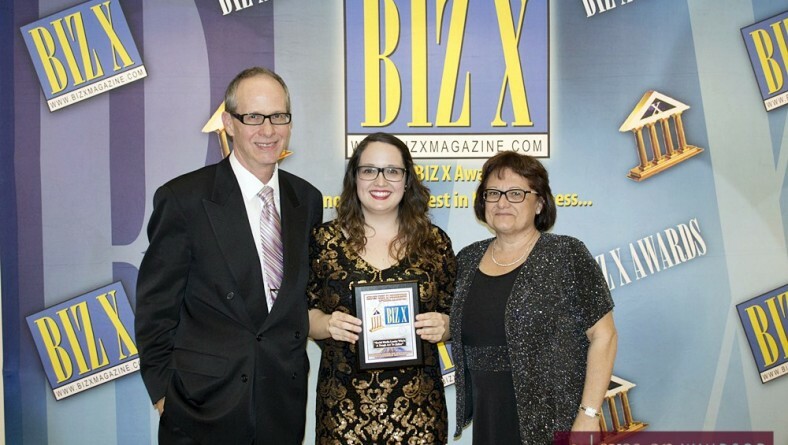 Windsor Essex businesses honoured by Biz X Magazine at the Back To The Future themed Biz X Awards Gala 2015. 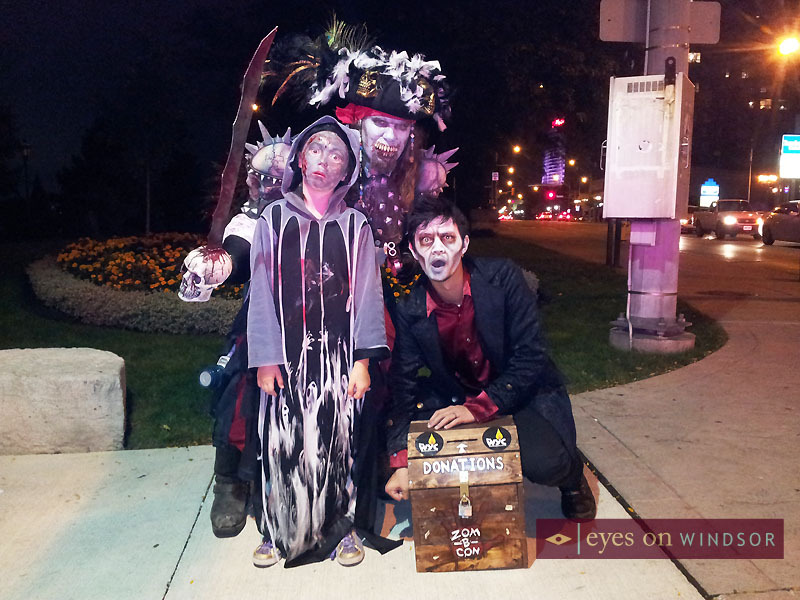 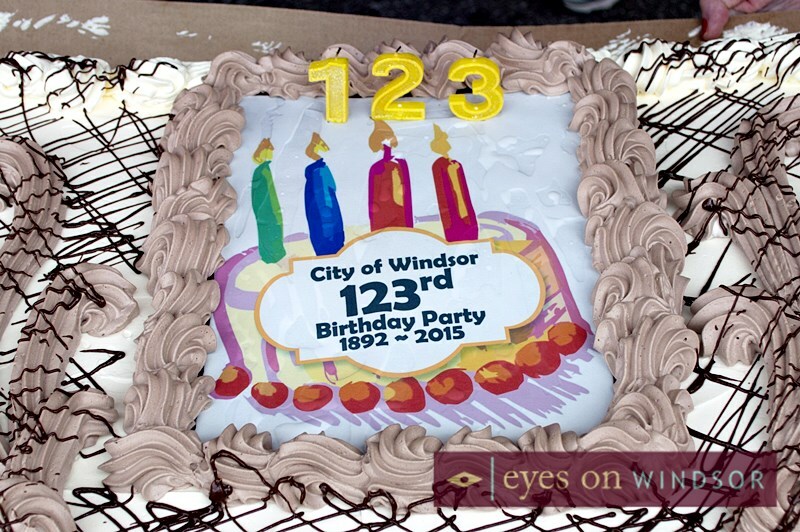 Eric Bonnici wrote in Community Events, Essex County Wineries with 0 comment . 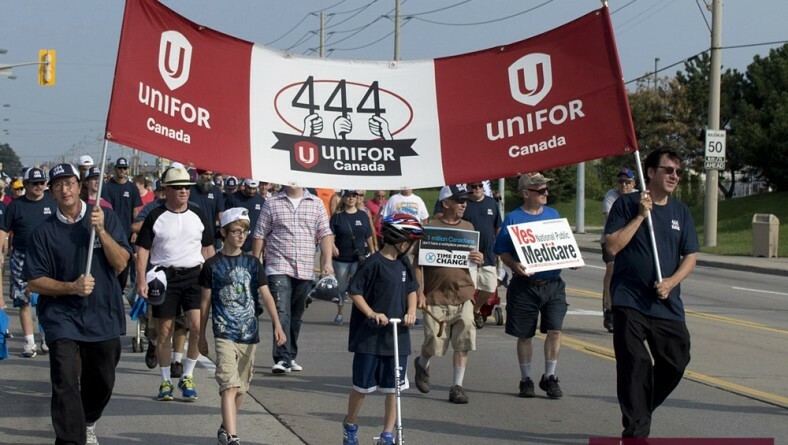 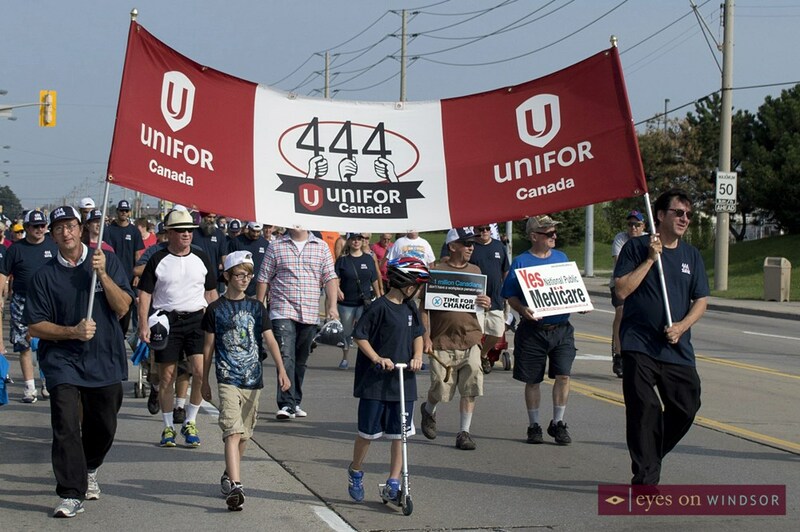 Thousands of union leaders, workers, and supporters enjoyed the 2015 Labour Day parade and called for change and social justice. 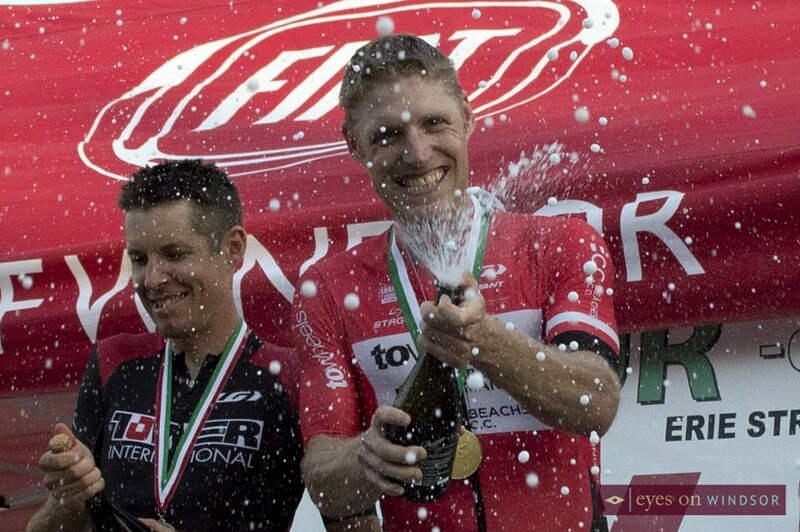 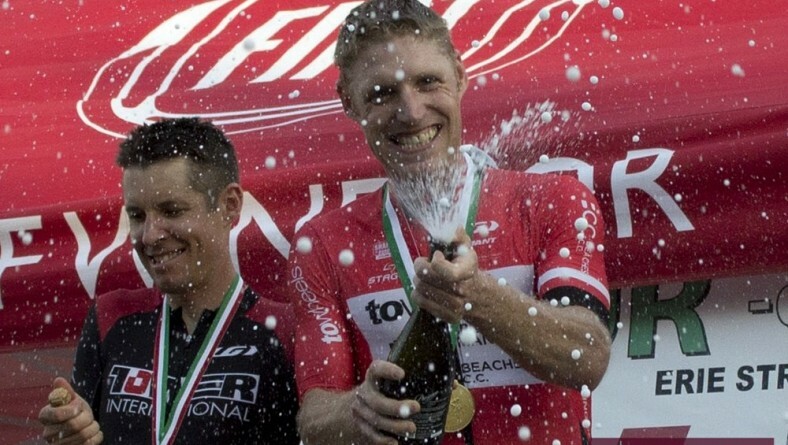 Fun photos of the 57th Annual Tour di Via Italia International Bicycling Races on Erie Street in Windsor’s Little Italy. 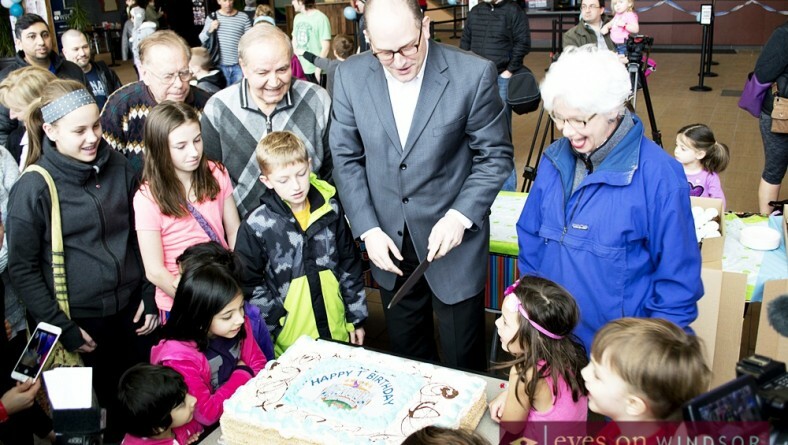 Mayor Drew Dilkens’ birthday wish for the City of Windsor highlights to the world how special Windsor really is. 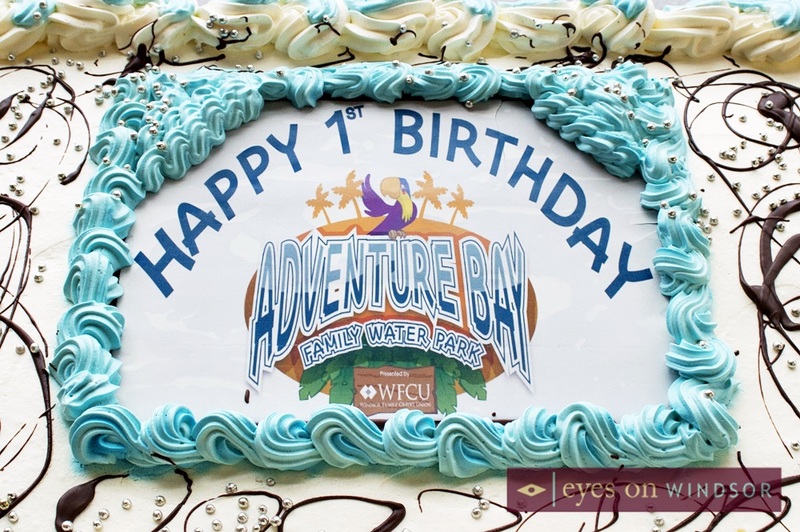 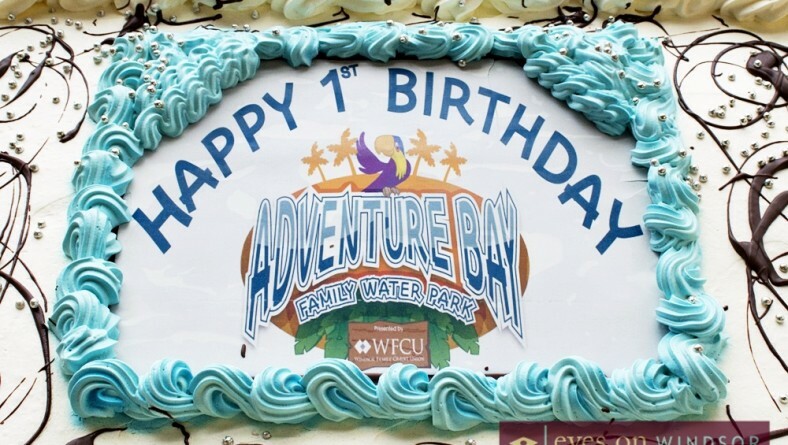 Adventure Bay Family Water Park Presented by the Windsor Family Credit Union celebrated its first birthday on Sunday, January 18, 2015. 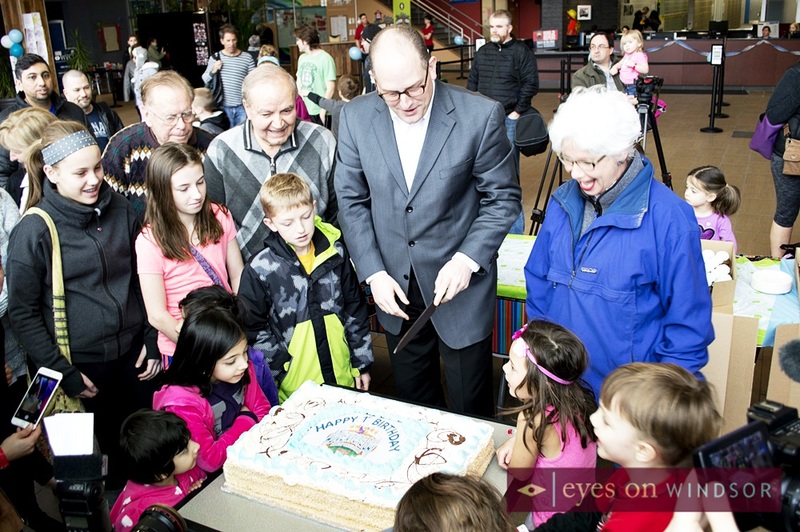 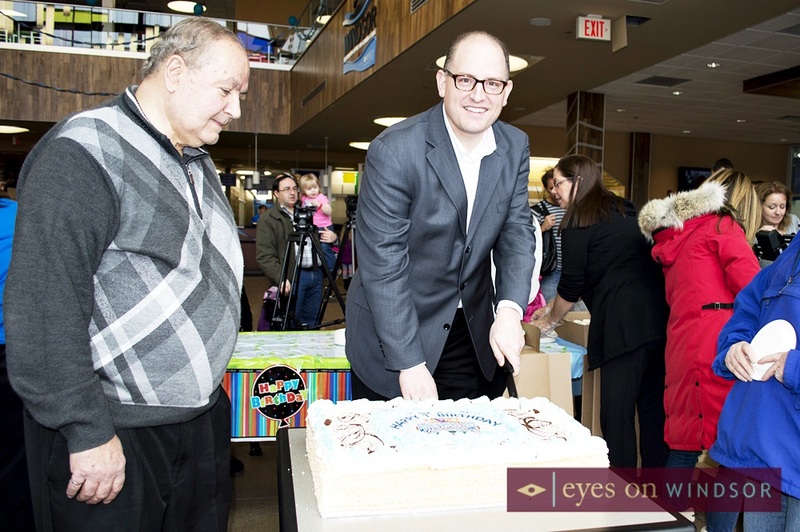 Mayor Drew Dilkens cut the ceremonial birthday cake with several city councilors in attendance. 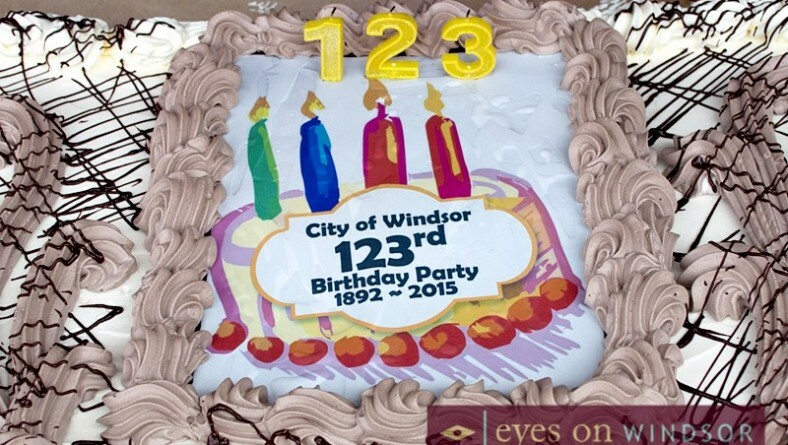 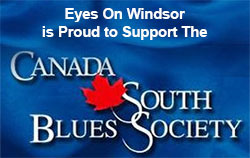 Eric Bonnici wrote in Community Events, Festival News, Fun Things to Do in Windsor Essex with 2 Comments . 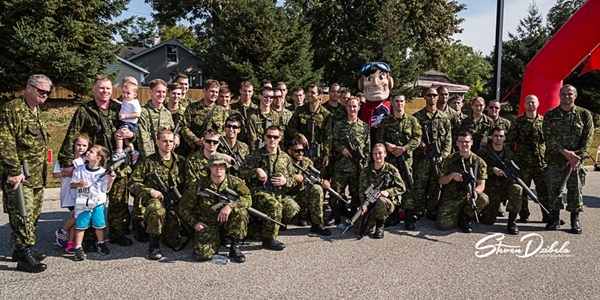 Trot With The Troops captured in pictures by Steven Dzibela in Windsor’s Olde Sandwich Towne on Saturday, September 20th, 2014. 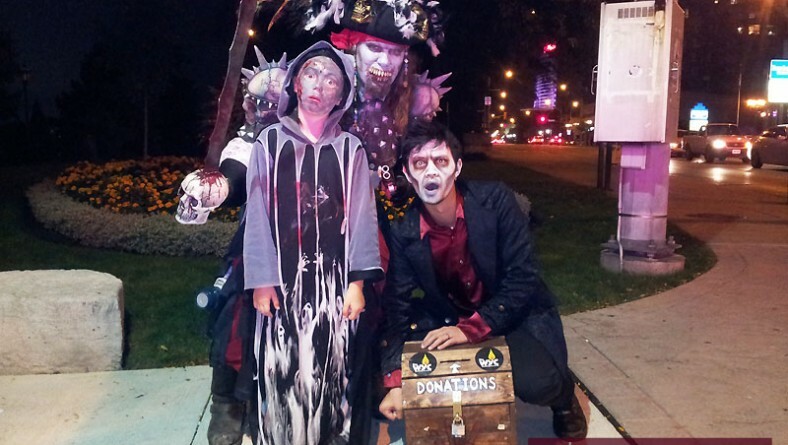 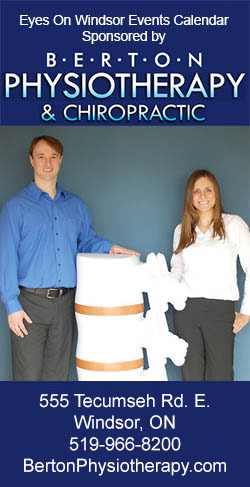 Eric Bonnici wrote in Arts and Culture, Community Events, Festival News with 0 comment . 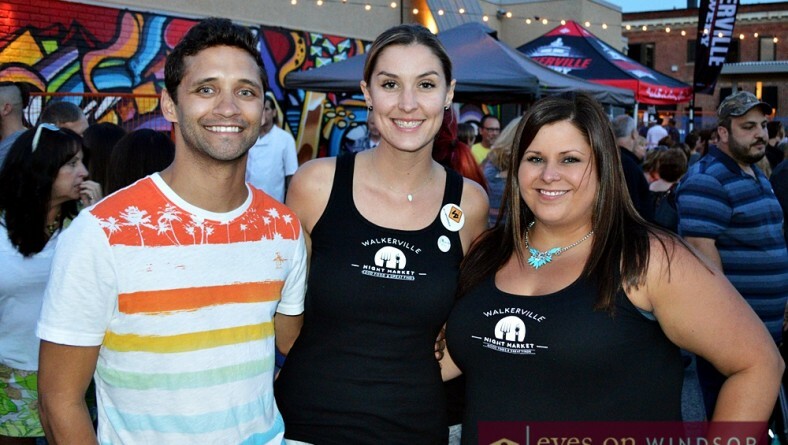 The Inaugural Walkerville Night Market ends a successful fun and well attended season in Windsor’s historic Walkerville Neighborhood. 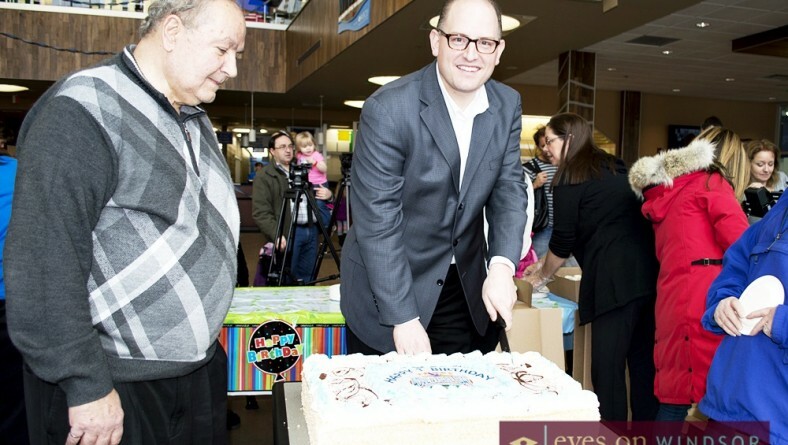 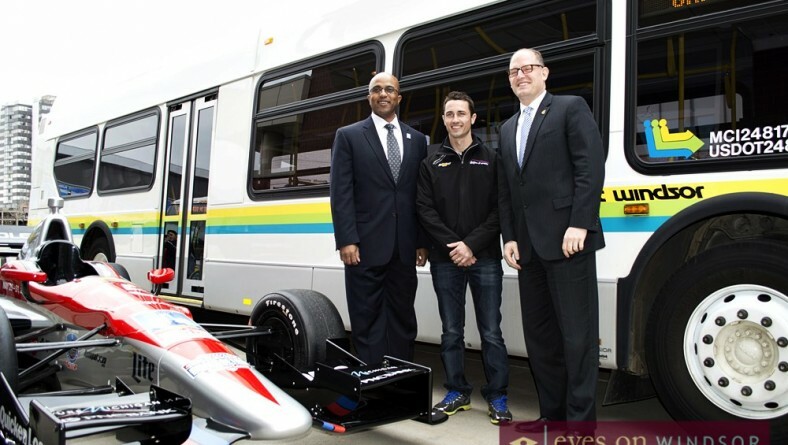 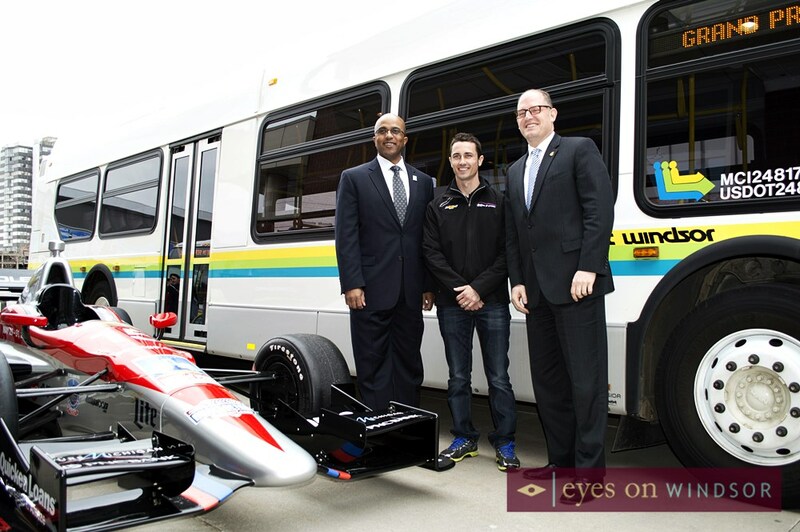 Eric Bonnici wrote in Arts and Culture, Community Events, Culinary News with 1 Comment . 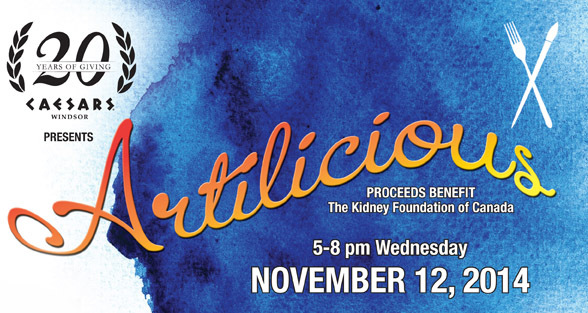 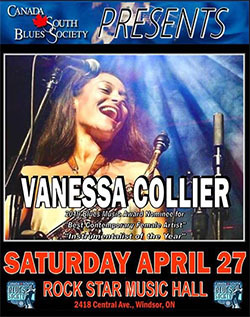 The first annual Artilicious presented by Caesars Windsor is an exciting new local food and art showcase that has emerged from the rebranding of the Kidney Foundation of Canada Windsor and District Chapter’s popular Annual Pasta & Pizza Fest. 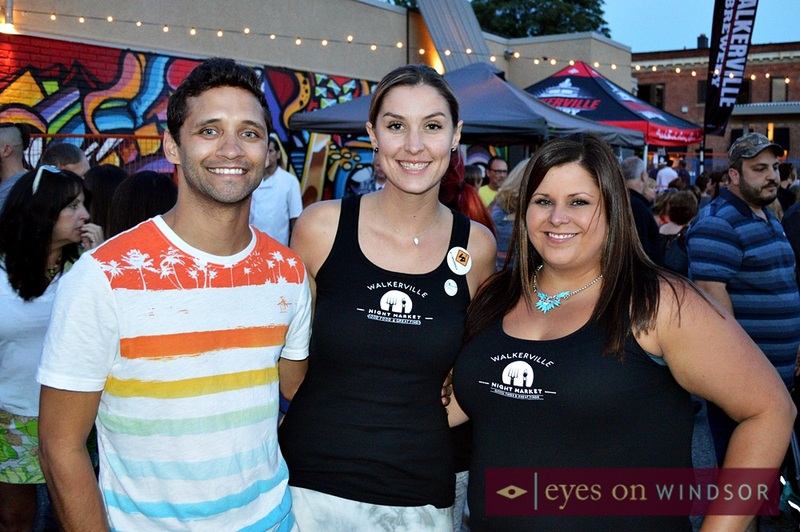 The Artilicious Committee is now accepting applications from those food establishments interested in participating.